Building an effective resume can be challenging. 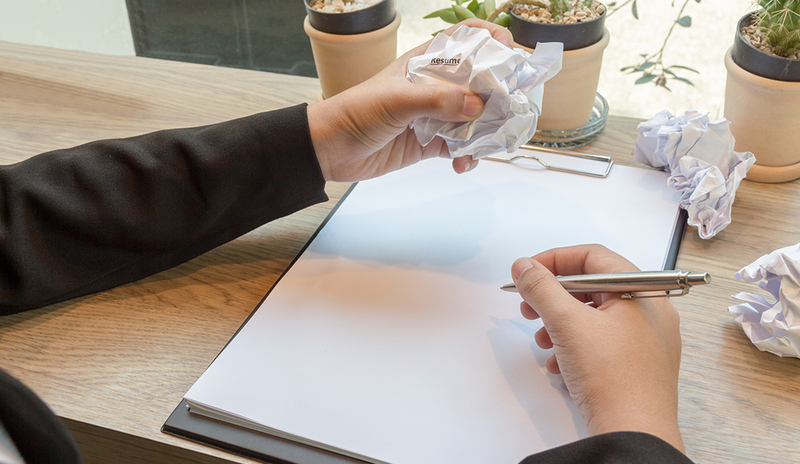 There are no hard and fast rules associated with writing a resume, which can make the process something of a guessing game. 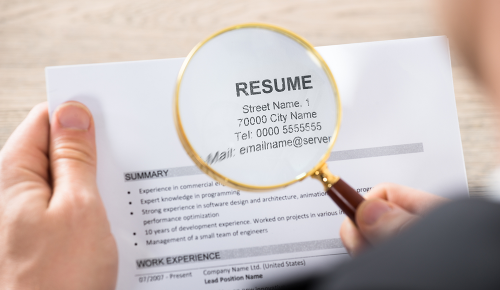 You’re trying to figure out what will get your resume noticed by a hiring manager or recruiter, but unfortunately, no one can give you the definitive answer to that question. As a former recruiter and a current resume writer, I have my own notions about what might make your resume stand out. As mentioned above, some of my suggestions may contradict the feedback of others. I’m just letting you know what I’ve seen work. Typos and grammatical errors will likely kill your chances of landing a job. If you’re using a word processor, there’s no reason not to use the built-in spelling and grammar check feature. Keep in mind, however, that this feature won’t necessarily catch misused words that are spelled correctly (i.e., the correct form of “whose” vs. “who’s,” or accidentally using the word “manger” instead of “manager”). Likewise, your word processor may flag proper nouns or corporate terms. To ensure you’ve caught every potential error, manually proofread your resume after you’ve let your computer do its stuff. A recruiter will only spend a few seconds reviewing a resume to see if it’s a match. If your resume has a headline just below your name and address that clearly spells out the solution to the company’s vacancy – such as “ACCOUNTING MANAGER” for an advertised accounting manager role – it may encourage the recruiter to keep reading. If you’ve been a help desk specialist for the past 10 years and you’re applying for a help desk job, consider leaving off the details about when you were a professional landscaper. This can also apply to listed hobbies that don’t support your work. I’ve also seen situations in which a job seeker’s resume showed that they started as an administrative assistant and then grew into a senior management role, but the hiring manager wondered if the candidate was truly cut from managerial cloth. It’s an unfair bias, but it happens. Do your columns line up? Are your tabs working properly? Is the resume attractive? Microsoft Word can be a bear. If you don’t know how to maneuver the program well, hire somebody who can help you format your resume effectively. A misaligned column, for example, can be interpreted by the reader as a sign of carelessness. Listing what you do on a day-to-day basis in your job is a starting point, but including your accomplishments in each position shows what kind of value you’re capable of adding to an employer. Measurable accomplishments (i.e., “increased sales 40 percent”) are great, but also consider including some of the less tangible things you’ve done that changed your employer’s performance for the better. Did you create and implement processes where none existed? Were you able to help develop people on your staff through training and mentoring? A version of this article originally appeared on Insider Career Strategies. Scott Singer is the president and founder of Insider Career Strategies LLC, a firm dedicated to guiding job seekers and companies through the job search and hiring process.